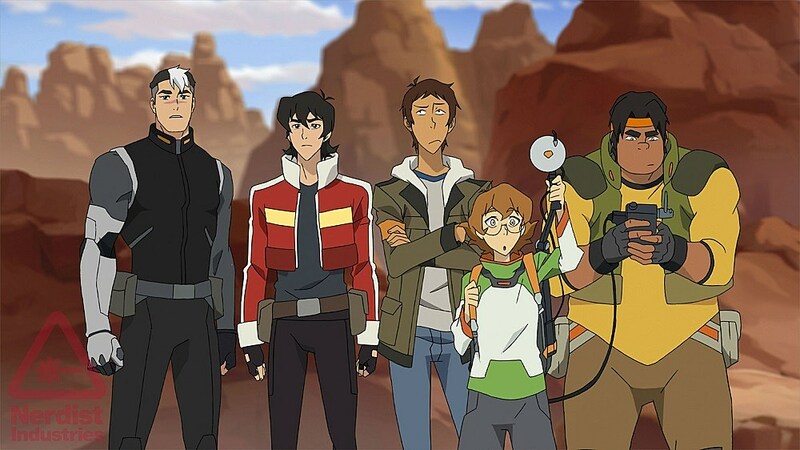 Netflix’s Voltron: Legendary Defender reboot has thus far formed a first look in bits and pieces, but the full details have finally assembled. Find out who’s in the cast, from Walking Dead to Arrow stars, when the new Voltron will premiere, and a host of other details! 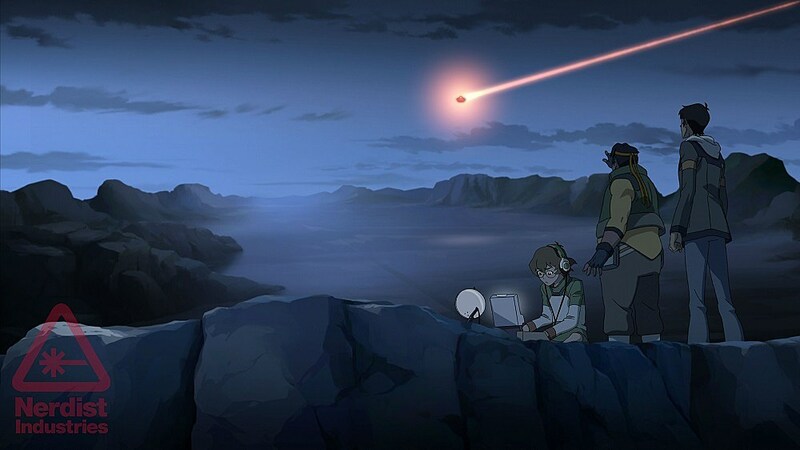 The series is also executive produced by Joaquim Dos Santos of Legend of Korra and Avatar fame. 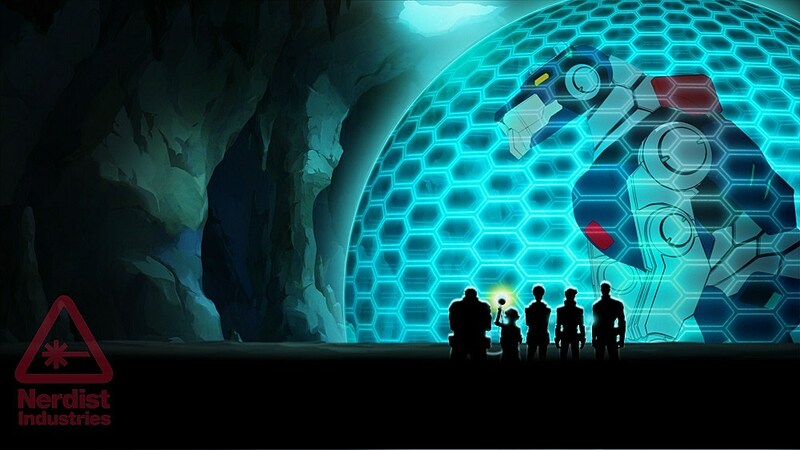 You can find extensive details at the link above, and stay tuned for a first trailer of Voltron: Legendary Defender!